DESCRIPTION FULLY-FINISHED 4 BEDROOM HOME WITH A GREAT YARD! 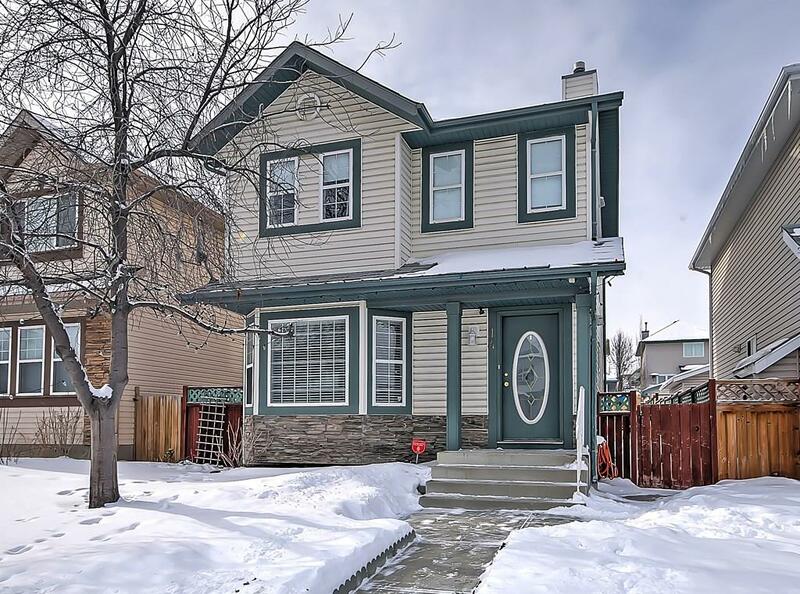 This well-maintained & updated property offers just under 1,900 sqft of developed living space, 4 bedrooms, 2.5 bathrooms, double detached garage & features a great yard. The main level boasts a large front living room with hardwood, half bath with laundry, dining area & a bright kitchen with newer laminate flooring, stainless appliances, updated tile back splash & granite counter tops. Upstairs there are 3 bedrooms including the large master with a massive walk-in & cheater 4-piece ensuite bathroom with updated tile flooring. The basement is fully-finished & has excellent additional living space with a spacious rec room, 4th bedroom, full 4-piece bathroom & storage. The sunny west facing back yard is a great space with a newer composite deck, storage shed, large concrete sidewalk & multi-use areas & a slightly over-sized & drywalled 21’4” x 19’ garage with a gas line. 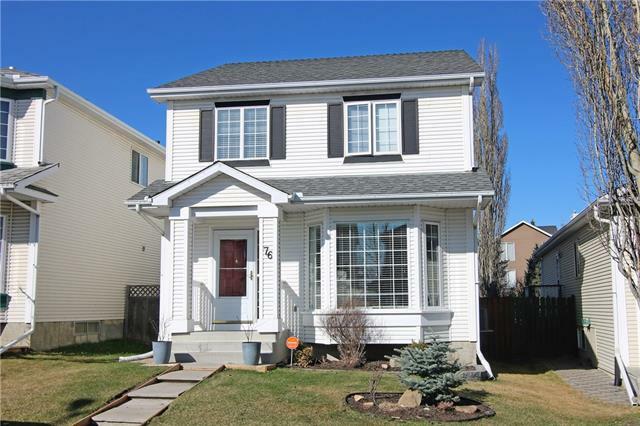 Located walking distance to schools, parks, transit & services. Welcome Home. Home for sale at 14 Hidden Ranch Hl Nw Calgary, Alberts T3A 5X6. 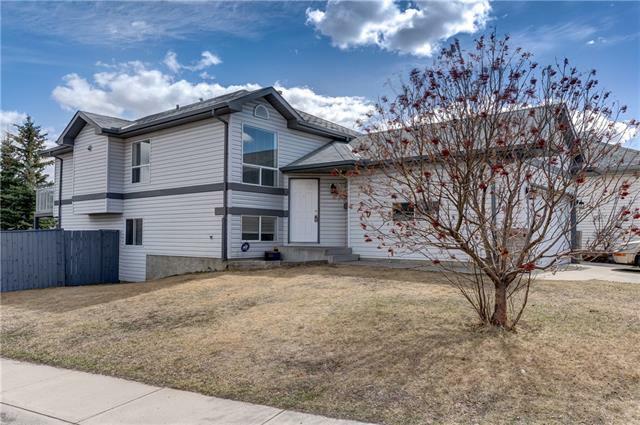 Description: The home at 14 Hidden Ranch Hl Nw Calgary, Alberta T3A 5X6 with the MLS® Number C4232921 is currently listed at $379,800.